COASTAL HIGHLANDS CUTIE! 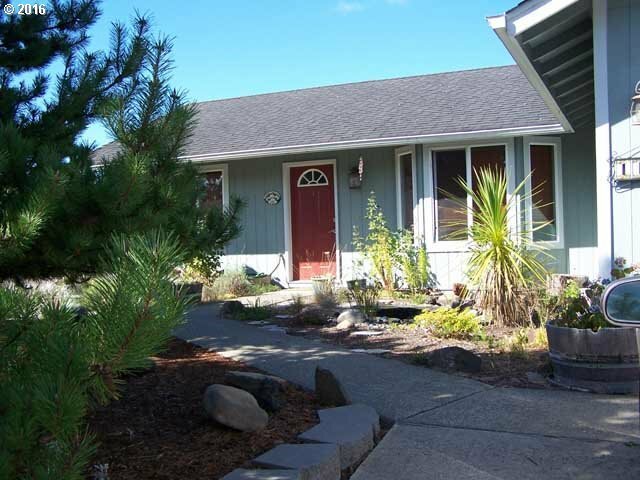 Check out this cute 3 bedroom, 2 bath home. Tucked in at the end of the road, this home features split floorplan, double car garage, large fenced yard with a storage barn, deck & RV parking. Come see before its gone!